About J's Archery in Antigo Wisconsin. Over 30 Years Experience. Brian Waldvogel will be running the store for me. He too has a deep passion for hunting and archery equipment. He has always been interested in archery equipment and the mechanics of the equipment. He has worked on all his own bows for several years now and worked in the archery shop part time for over a year before taking on the full time responsibilities of managing the store. We are committed to giving you a full service shopping experience. 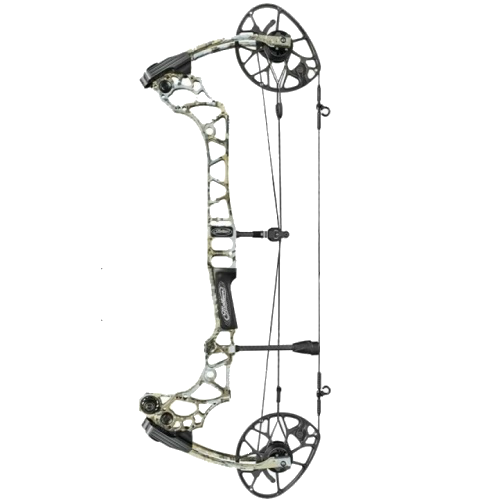 We take the time to educate people on products and information needed to help you with your archery experience. We will remain open minded and refuse to stop learning as we go forward in this ever changing industry. We will continue to educate ourselves by attending various seminars and through readings, and tutorials to help better educate our customers.